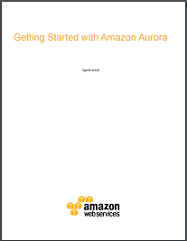 Amazon Aurora is a MySQL-compatible, enterprise-grade relational database engine built for the cloud. 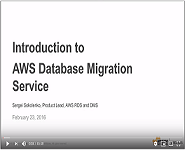 This handbook outlines the best practices for planning, executing, and troubleshooting database migrations from MySQL-compatible and nonMySQL-compatible database products to Amazon Aurora. 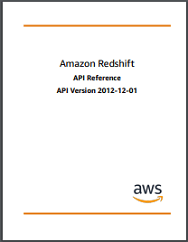 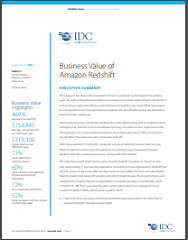 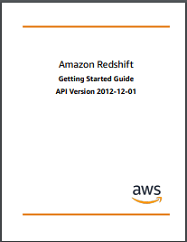 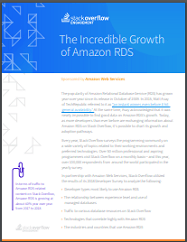 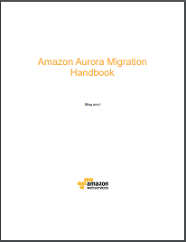 This handbook also teaches Amazon Aurora database administrators how to diagnose and troubleshoot common migration and replication errors.